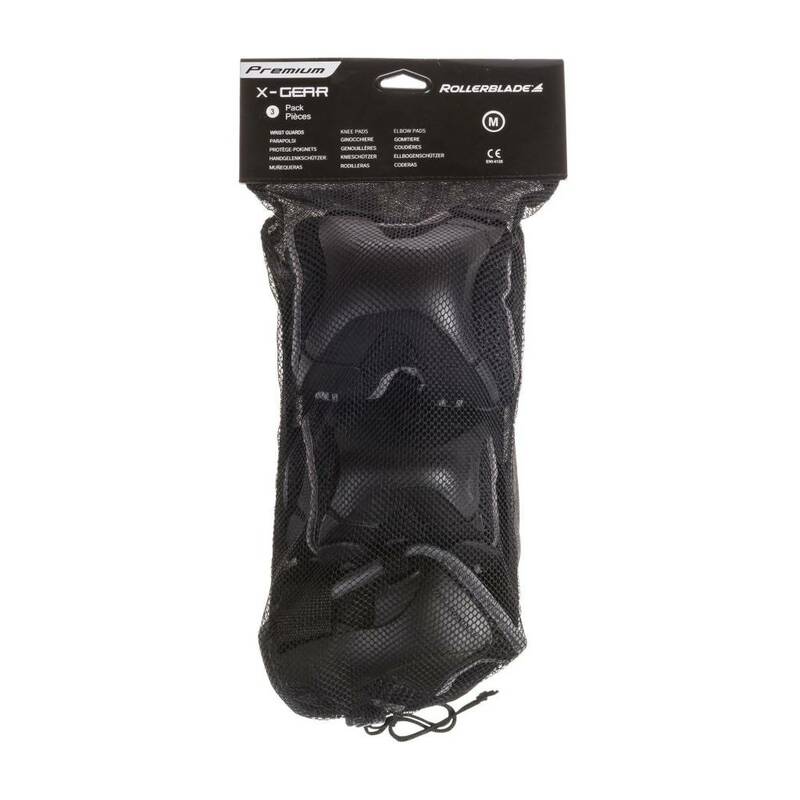 X-Gear W is the ultimate set of pads for skating enthusiasts looking for a higher level of protection, convenience and performance. 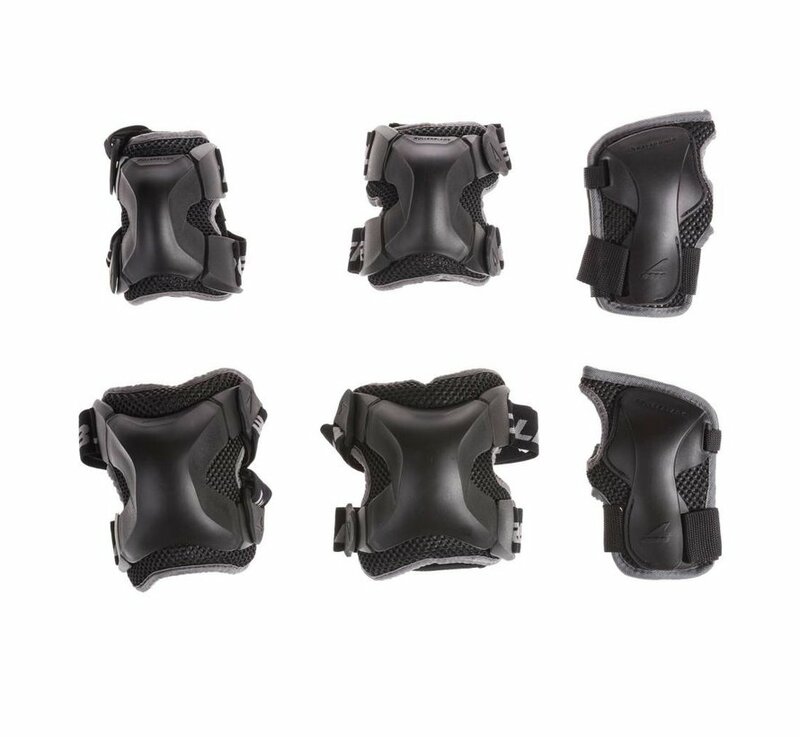 Not all protective gear is created equal and while these may look like basic pads, they are anything but. 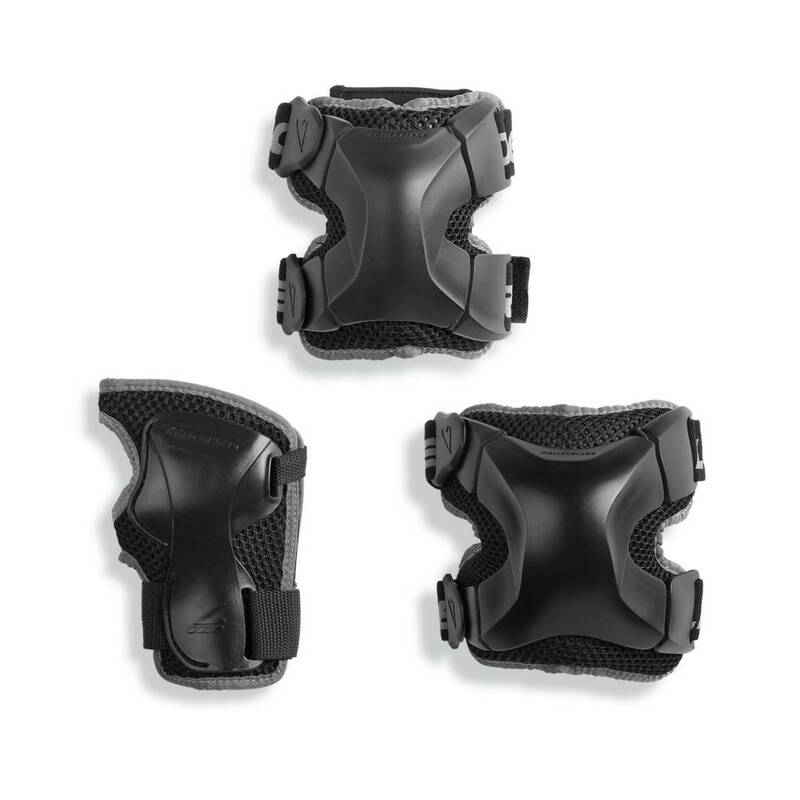 For protection, the high impact plastic caps are durable and have flex notches to wrap around the elbows and knees for a slimmer profile when they are on. 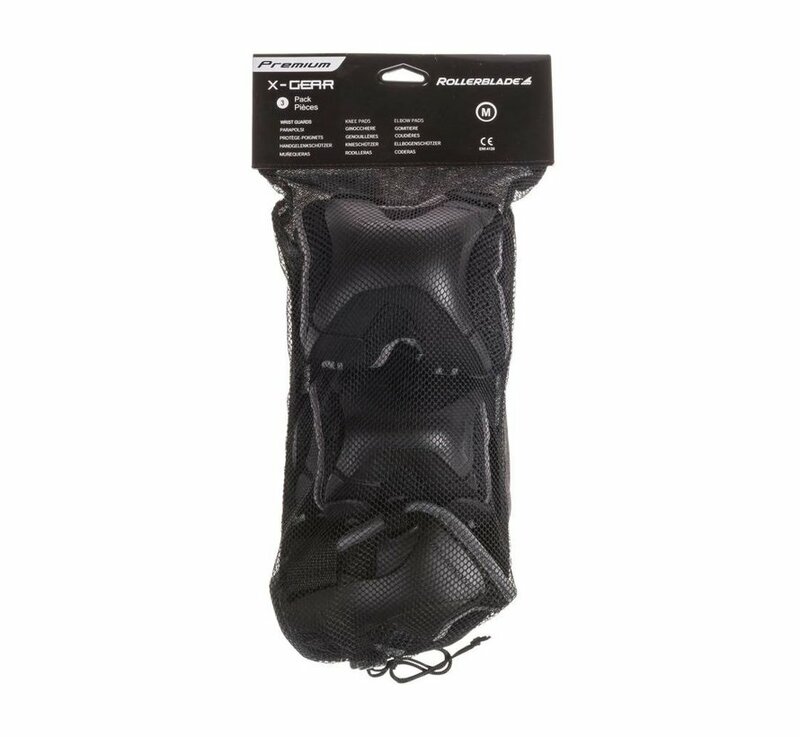 Looking for comfort, they are anatomically designed, right/left specific and feature breathable mesh, shock absorbing inserts and anti-abrasion materials. Convenience goes beyond the typical, easy on and off function. 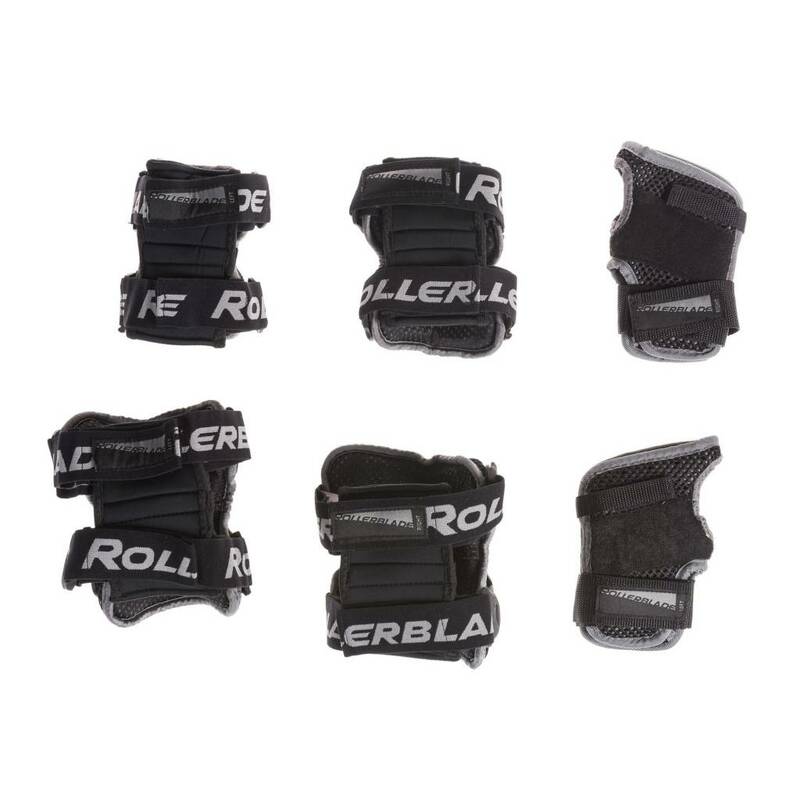 X-Gear has quick release hooks and memory straps so skaters can adjust the strap length once, use the hook closure and have the same consistent fit on the elastic every time. In addition, the soft padded parts of the gear are removable and washable. 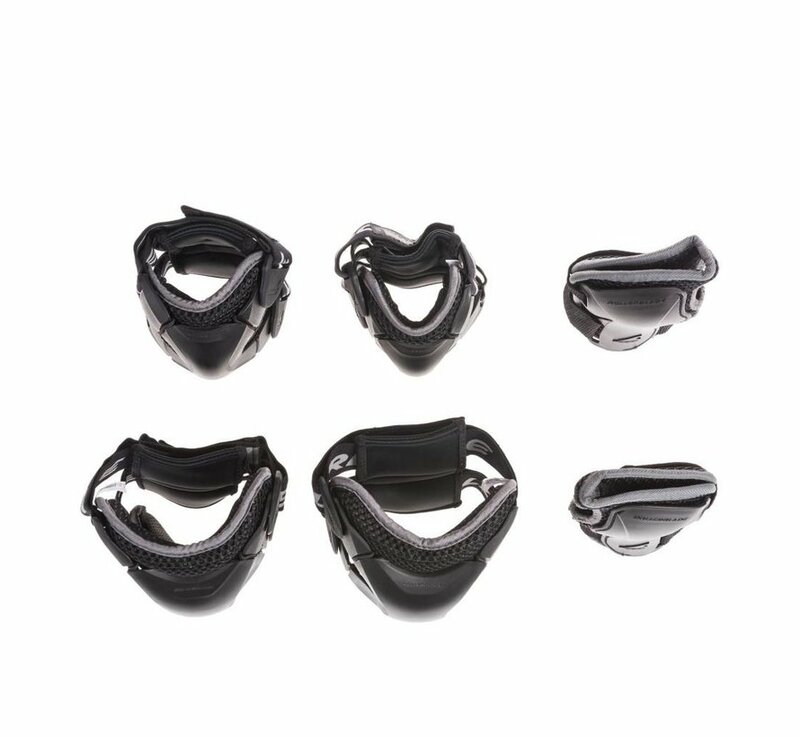 Four elastic loops keep the padding attached to the caps and when skating gets a little too sweaty, the pads can be removed to wash, air out and reduce odors. 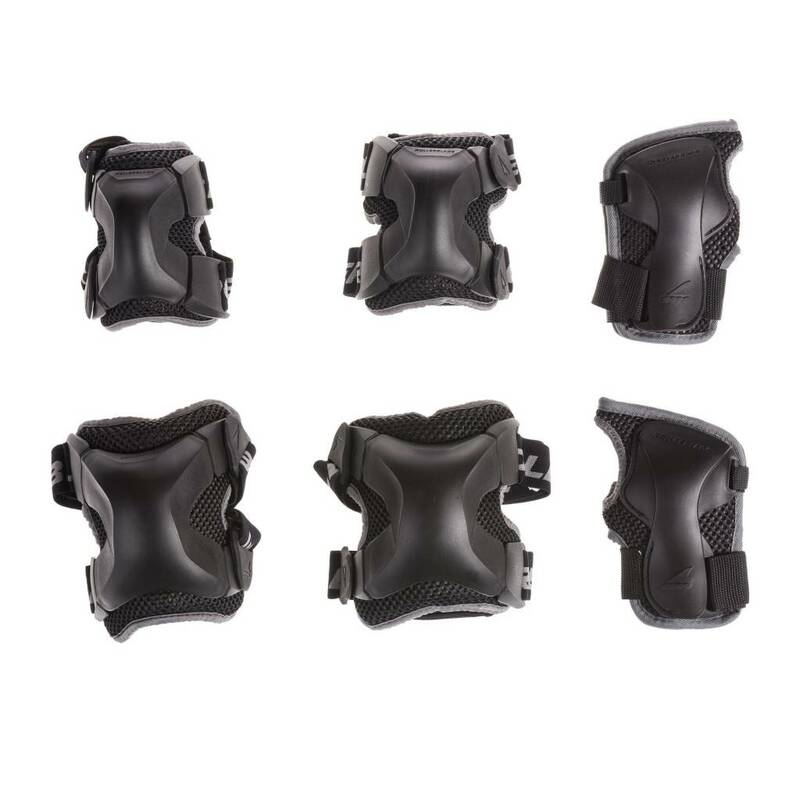 X-Gear gear keeps skaters of all levels protected in all types of skating applications. 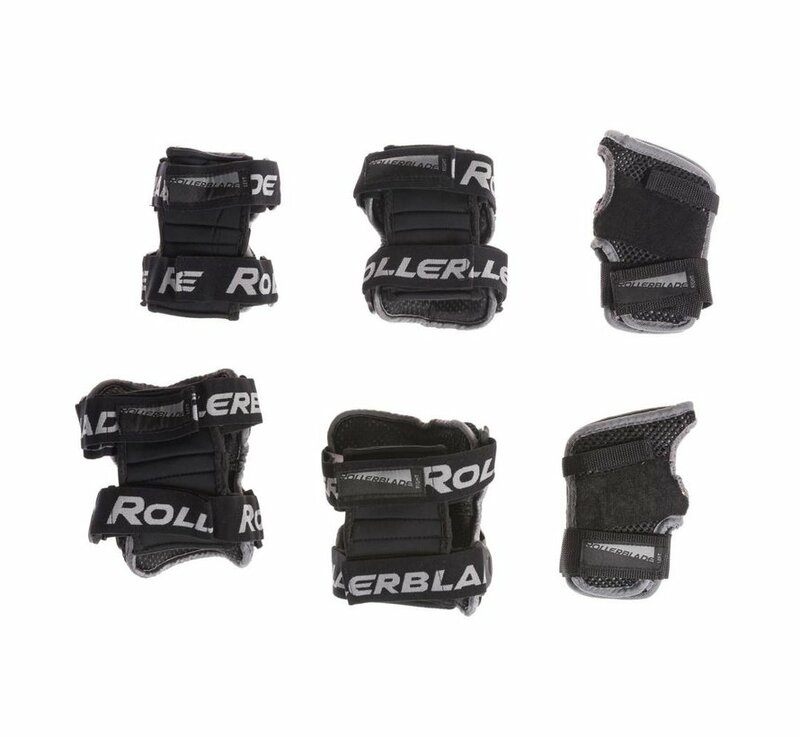 From the casual to the intense skating session, the pads are perfect to keep skaters cool with optimal quality, protection, comfort and convenience.